On Friday, Lionsgate had their Fiscal 2016 Q1 Conference Call. Usually this brings at least some interesting bits, so we gave it a listen for some Hunger Games-related news. 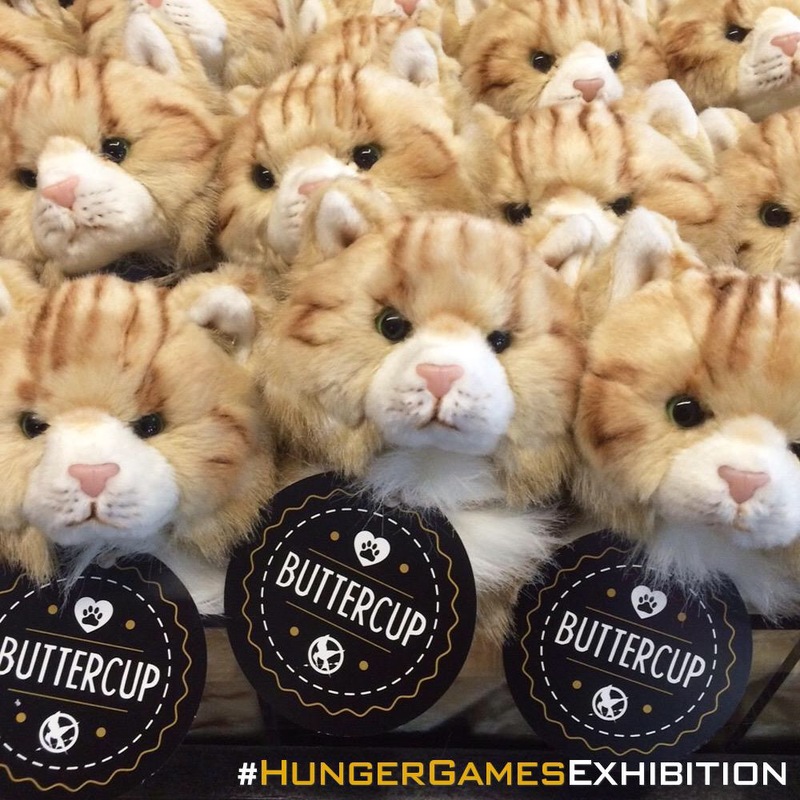 Sure the Exhibition ticket sales were good, but what about the Buttercup sales? The Hunger Games Exhibition had record sales in the first week of open for Discovery Times Square. (Mentioning only the first week of sales sounds suspicious to us considering it’s been open for 5 weeks but anyway we like the Exhibition, so we’ll believe you when you say others are visiting en masse). The 2nd stop of the tour in San Francisco, was also mentioned. The global Mockingjay Part 2 marketing campaign has launched with an incredible response (YES WE LIKE TO RESPOND TO THINGS) and November will have the company’s largest day and date theatrical launch in their history. The Odyssey, which will have creative leadership from Francis Lawrence and Nina Jacobson, will be a multi-movie deal “in the vein of The Lord of the Rings.” This is somewhat expected, because no one just makes ONE movie these days. FRANCHISES, man. It’s what all the cool (money making) kids do. And that was pretty much it. Slim pickings. Granted, it’s just a Q1 call, but really, THAT’S IT?